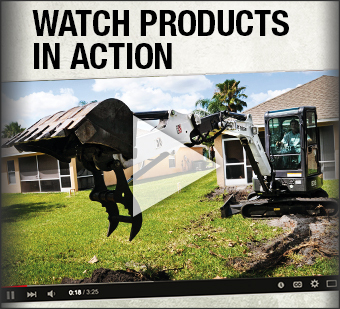 Bobcat of Dayton/Troy are the official dealers of choice for Bobcat equipment. 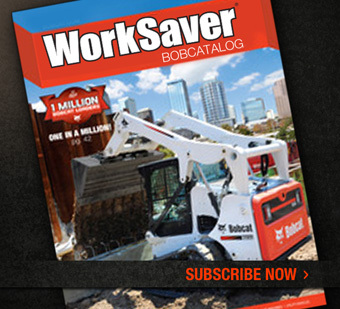 Bobcat loaders and compact excavators are known the world over for their versatility, maneuverability and reliability. Whether you’re starting, replacing or adding to your equipment fleet, Bobcat of Dayton/Troy’s experienced Sales professionals can help you find the right equipment for the job. With an extensive inventory of new and used equipment, as well as a fully-stocked Parts department and ready-to-go Rental department, Bobcat of Dayton/Troy guarantees to keep you working. Please browse through our site. 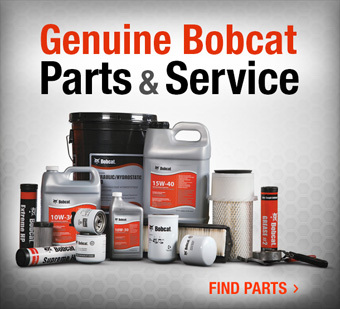 We currently have the official Bobcat showroom for you to browse. We also have an extensive selection of current new and used inventory, and equipment for rent. Schedule a demo with our team and let our experienced professionals answer your questions to help you find the right product at the right price. Want a closer look? Request a Demo!